PaulGallant.Net: Subscribe to Gallant at Night! 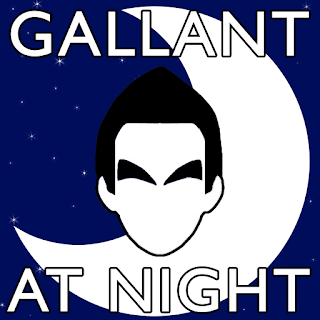 Subscribe to Gallant at Night! Fun fact: I had a blast doing the shows this week in the morning and middays. Other fun fact: My actual show is on late. And we can’t all be up from 7–11 PM CT every night. As always, thanks for the support. 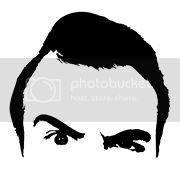 I'll be back in the normal time slot tomorrow night at 7.